Exclusive Doors is an Australian company that introduces and represents top European manufacturers. 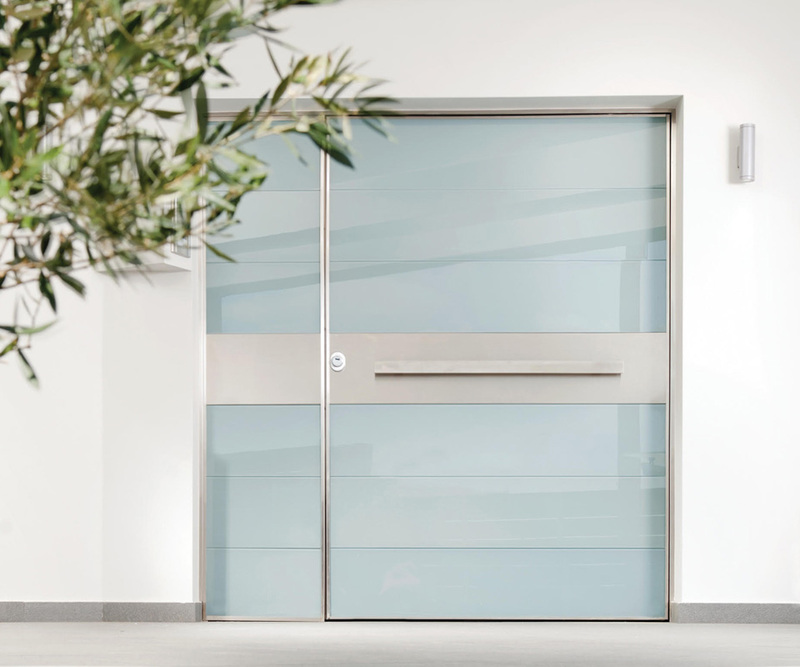 Our product range includes interior doors and external security armored doors, kitchen and vanity doors, wardrobe doors and a variety of aluminium profiles that can be fitted with colored glass, melamine, veneer and much more. All our products are made from quality row materials under the strictest technical specifications. They are free of toxic substances and come with a three-year guarantee and ISO quality certification. Our experience in the field, our specialization in the object, the know-how and the modern equipment of our manufacturers, guarantee the quality of our products, the consistency in the process of ordering and delivering and the aesthetic result of the finished product. We provide a wide range of ready-made doors that intend to satisfy the builder as well as the end user. At the same time, we are ready to fulfill your demand for specialized custom-made creations. Thanks to the introduction by the team at Tecton I now know where to recommend my clients should look for the very best doors on the market. We custom made a unique solid cast bronze handle for one of their beautiful doors that featured glass on the face. This posed a slight technical challenge regarding the fixings etc however, Vlassis just took this in his stride and accommodated everything. Very professional and a delight to work with. Unique handles require Exclusive Doors! high quality products with amazing features! We had our beautiful front entry door and separate sliding door installed in November 2017, and I cannot say enough about Vlass and Katerina, and the hard work they put in to getting the job done. Vlass's workmanship is exceptional, and he takes extreme pride in his work. They both went the extra mile in getting the job done. The job was not an easy one as they replacing an older front door and sliding door both of which held a few surprises. However, nothing phased Vlass, and he remained calm and positive throughout the entire job. We would highly recommend Exclusive Doors if you want a door that will make a statement for your home. It was a pleasure working with Vlass and Katerina, and we would definitely use them for any future projects around our home. We installed one of Exclusive' doors on our new build in VIC. These doors are of the HIGHEST quality and we chose an extra wide hinged glass finish Tekna door to really add visual impact to our new modern build. The door weighs well over 120kg and as such comes with its own steel frame and welded hinges to match to ensure there's no sagging. The door is 100% steel throughout with a tempered glass finish. We went with hinged so we could get a tight seal around the door which would have been harder to achieve with the original design inclusion of a pivot door (although I believe Exclusive' Pivot versions seal better than most). Everything about this door shouts secure and quality but of course this comes at a price, this is certainly not your everyday door. In fact, it is built to order in Europe and takes a few months to arrive but the advantage in this is that you can tailor the door configuration including being able to pick your EXACT RAL colour to go behind the glass if you so which (we did). If I was building another house I would definitely go back to Exclusive Doors, no one comes to our house for the first time without stopping to marvel at the quality and caliber of the door! consistent with the advice give. The product range was unique and well priced. I would use Exclusive Doors again! We at Tecton Group were delighted to offer our clients such a beautiful product! Our brief presented some modifications however we found that Exclusive Doors worked tirelessly to accommodate our requests! Great product and fantastic service. We had two security doors and 10 internal doors installed earlier this year. We were so happy with the product we have recently placed an order for some retractable flyscreens, custom under-stair doors and designer melamine boards to finish off our home. Would definitely recommend these guys! These doors are amazing! Best door ever! Our new pivot is absolutely beautiful! Excellent service to backup a fantastic product. Very happy with my two security doors and internal doors. Looking forward to the mini storage doors and retractable flyscreens! Finally a great product of European design and quality is available to the Australian market, offering a highend design feature to the home and more importantly unparalleled security. The team is professional and helpful in exploring all options available for your home. 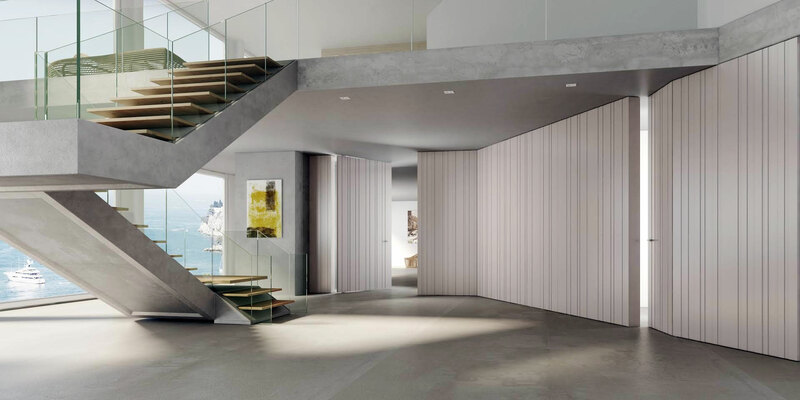 A visit to their showroom is highly recommended, with a vast array of products and finishes samples on display, it is easy to visualise what best suits your home and needs. Thank you Exclusive Doors! The quality and finish of the door is outstanding and is far superior to every door we found on the Australian market. Every visitor to our home has commented, and we proudly demonstrate the features. The service from Exclusive Doors has been excellent pre sale and post installation. The dedication of the Exclusive Doors team has been amazing. Our retro fit door required a lot of planning and expertise, and we would be happy to recommend them. A door that would be passed unnoticed can become an important element that characterises an environment in a personal way, a statement. It is in this context that the need for original, characteristic and customised doors and hardware was born. Individuality, materiality, creativity, functionality and reliability are the focus and the principles of our brand. Our allies are contemporary design imperatives and technological evolution. Our strength is the relationship with our customers and our suppliers. 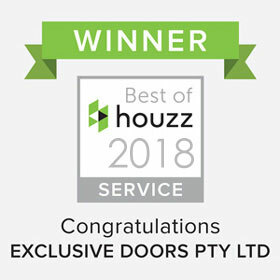 Exclusive Doors is featured on Houzz, the best platform for home renovation and design! 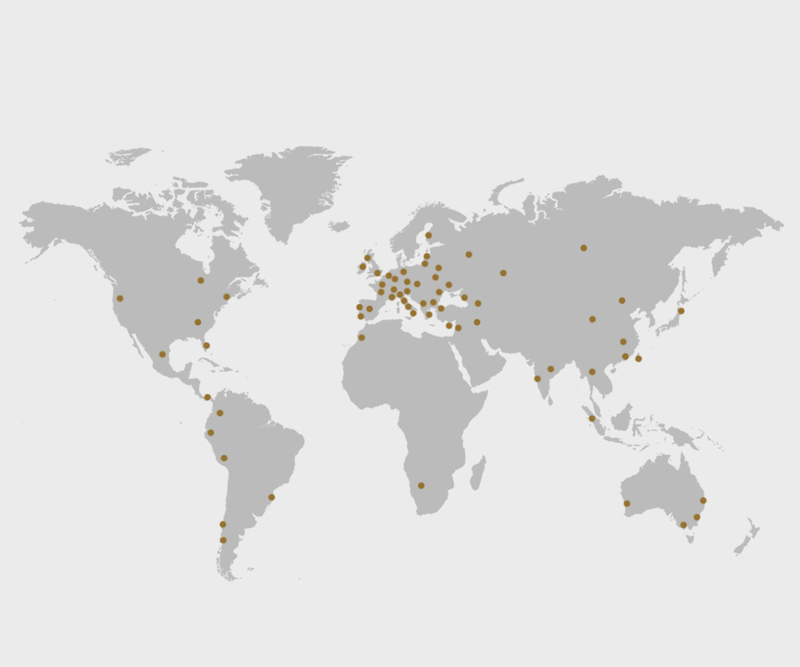 Press the button below to view our page, projects and news. We take part in Sydney’s favourite building & renovation expo! Register online for your FREE tickets!